A group of students from Woodham Academy enjoyed a whirlwind two-day tour of the capital during a history field trip. 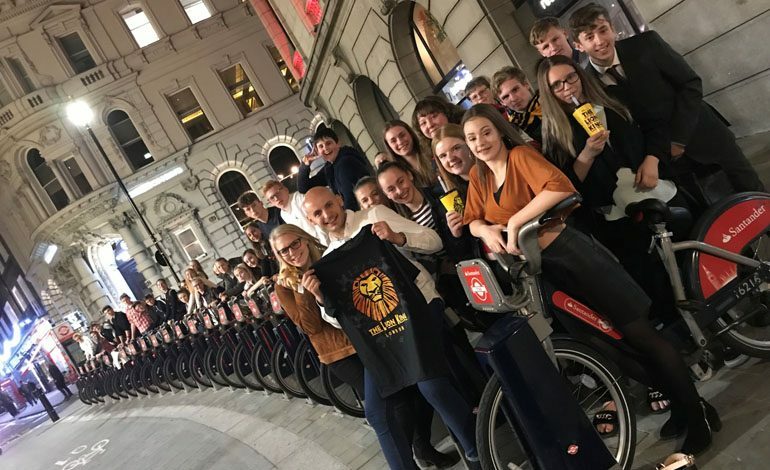 The group, made up of 39 students and three staff, enjoyed a guided tour of Whitechapel before enjoying an evening meal in Covent Garden and a 19th anniversary performance of the ‘Lion King’ at the Lyceum Theatre. The busy second day took in the Tower of London, a Thames cruise tour, the Palace of Westminster, the London Eye and Tower Bridge before the group made their way over to East London and the Queen Elizabeth Olympic Park. Mr Zielinski, head of Geography at Woodham, said: “The London trip offers the students the opportunity to experience the various ways of life that make up the vibrant metropolis. 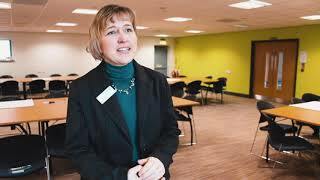 “London is a vital exam case study at GCSE and the trip provides students with unforgettable experiences which they can use to great effect in the exam hall.